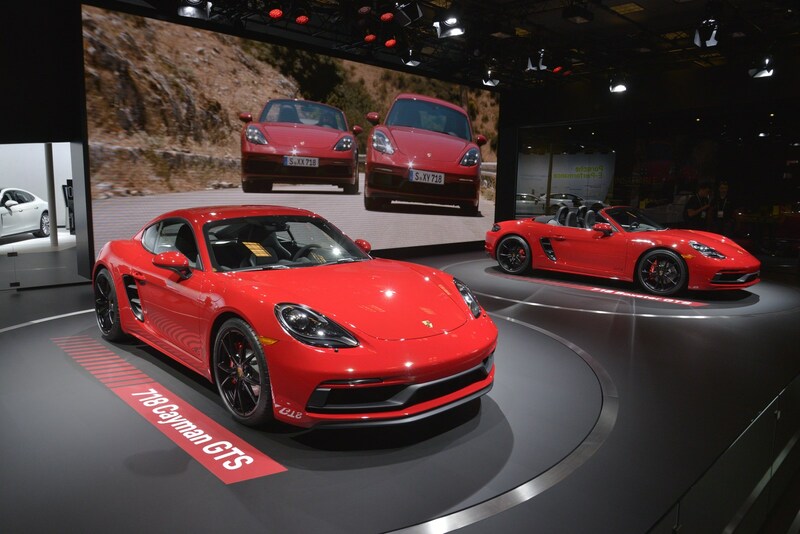 The Los Angeles Auto Show continues as Porsche has taken the wraps off the all-new 718 GTS range that caters to more enthusiastic drivers than their plainer siblings. 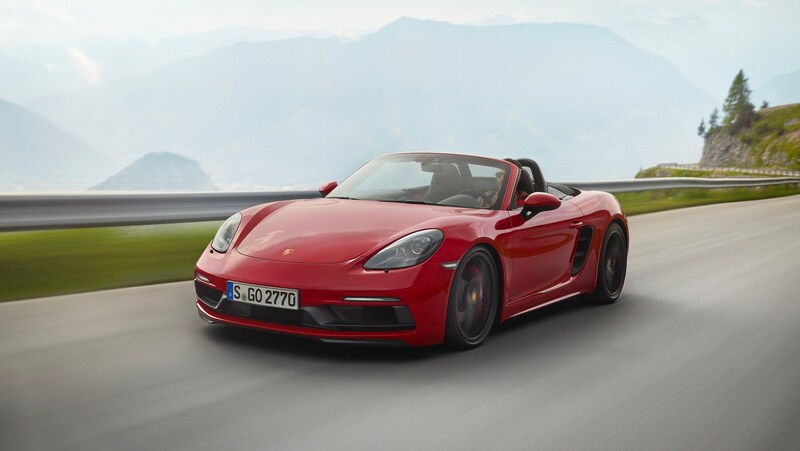 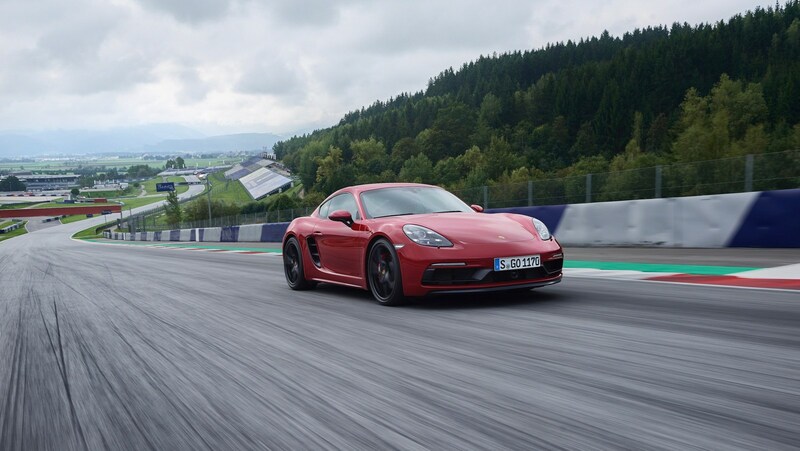 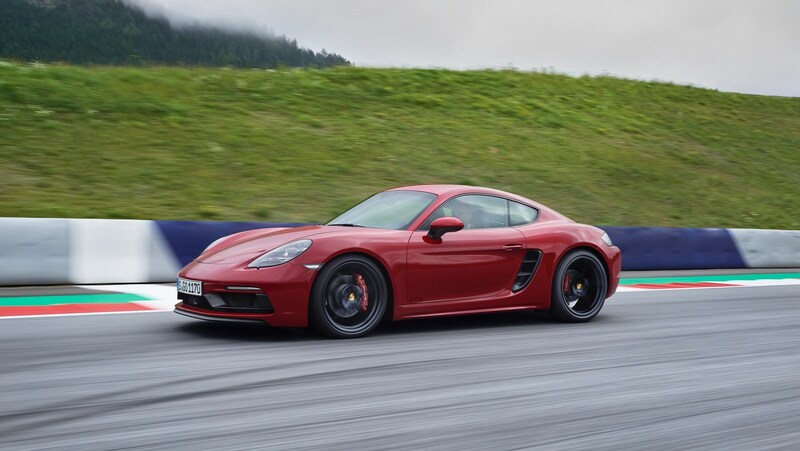 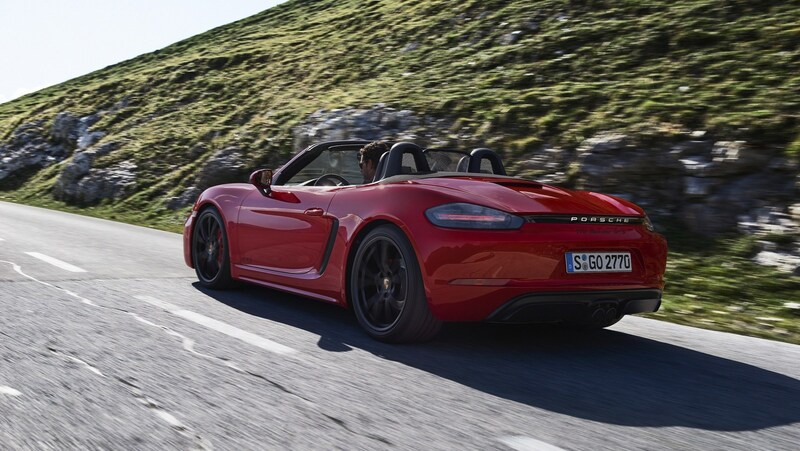 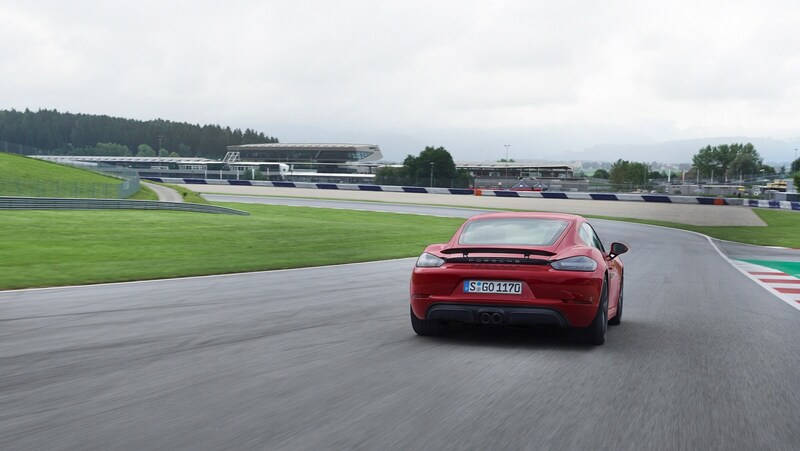 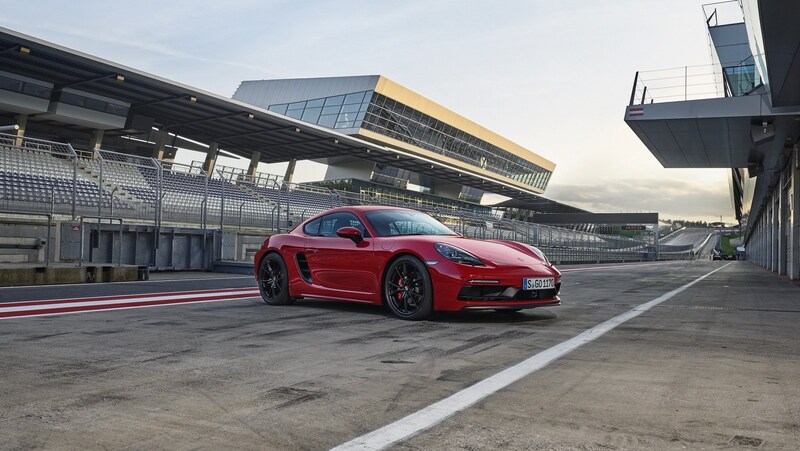 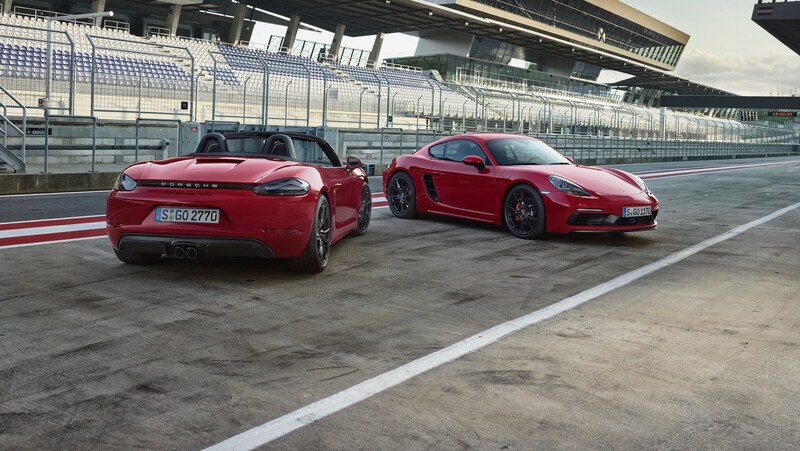 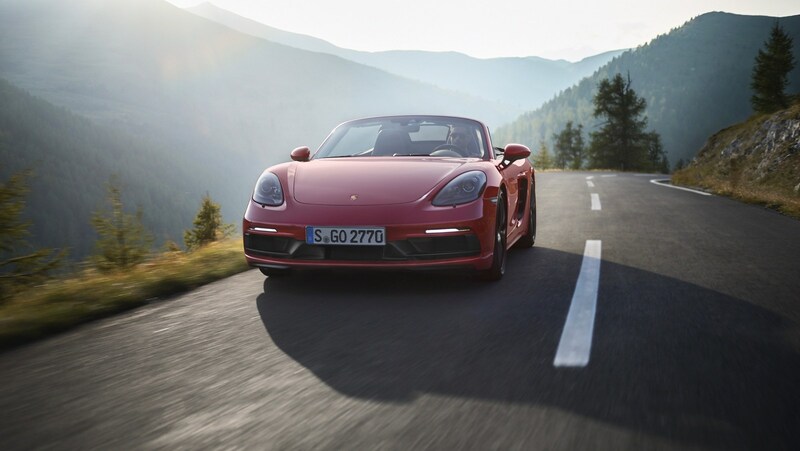 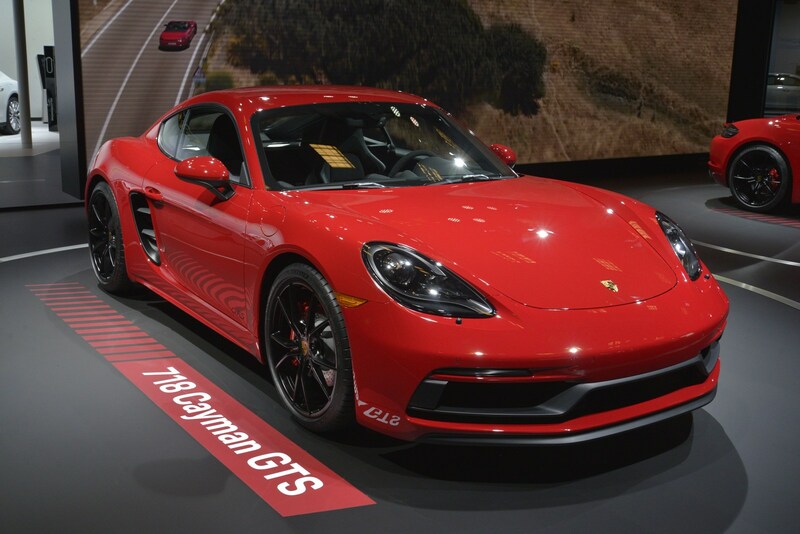 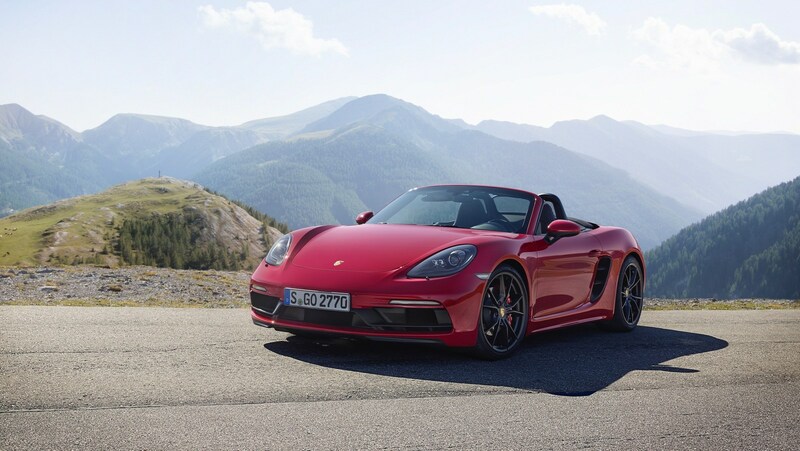 Available in both Boxster and Cayman guise, the GTS variants are distinguished by a new front bumper and a black rear apron that resides above a center-mounted sports exhaust system. 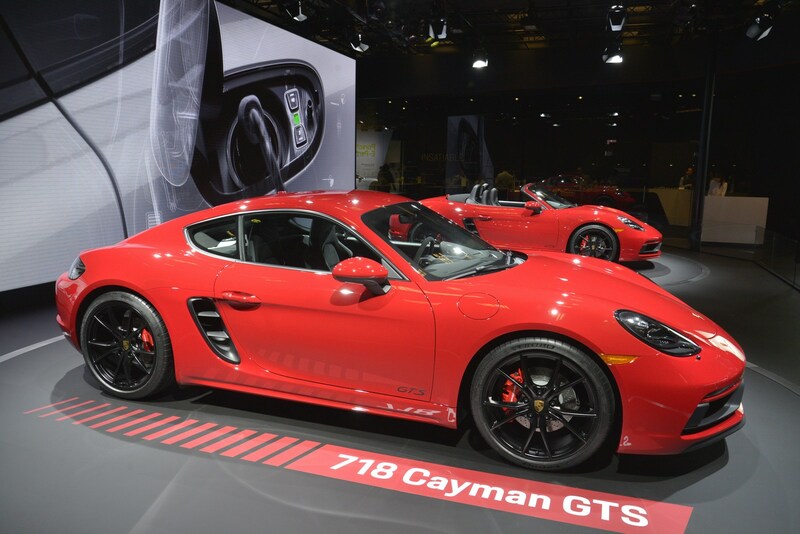 The design team also installed tinted lighting units, black GTS badges, and 20-inch wheels with a satin black finish. 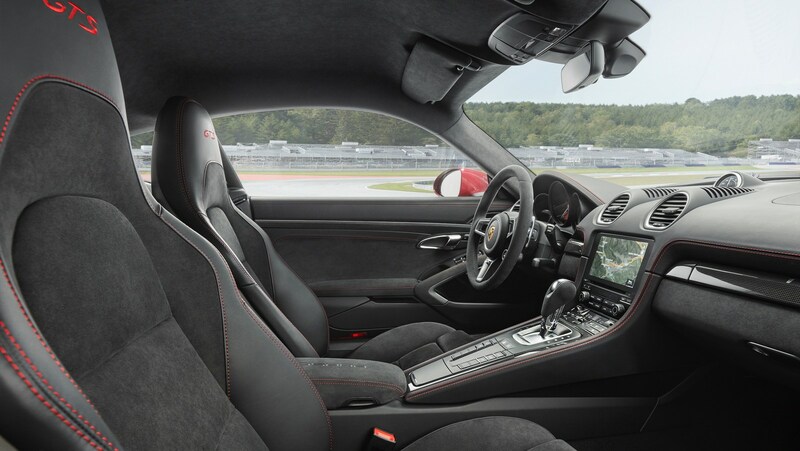 Interior changes are fairly limited as the cabin receives an Alcantara-wrapped steering wheel and Alcantara sport seats which have GTS logos embroidered into the headrests. 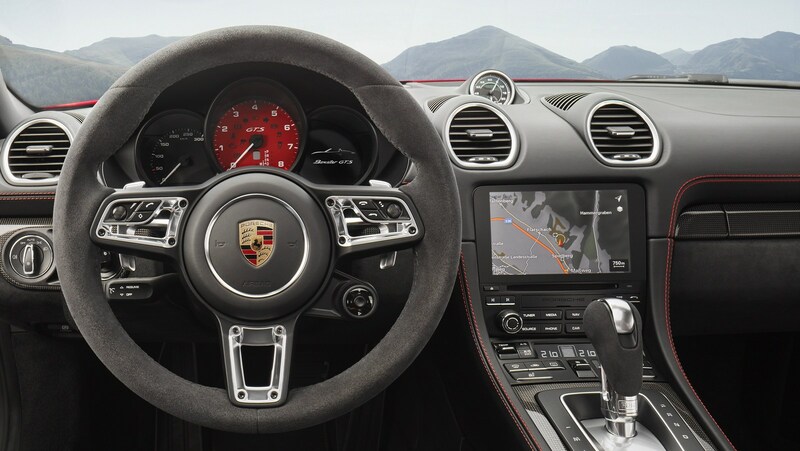 The model also comes standard with the Sport Chrono Package which adds a stopwatch on top of the dashboard as well as a revised Porsche Communication Management system which allows drivers to store and evaluate their lap times. 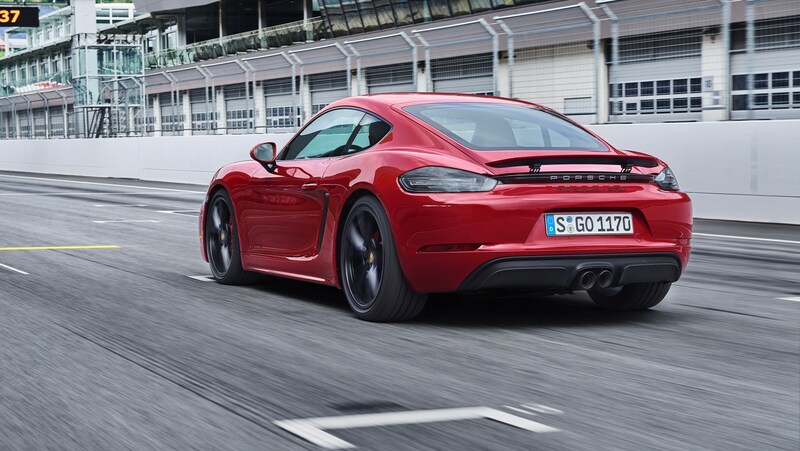 The biggest change occurs in the engine compartment as both GTS models are powered by a turbocharged 2.5-liter four-cylinder engine that produces 365 PS (269 kW) and up to 430 Nm (317 lb-ft) of torque. 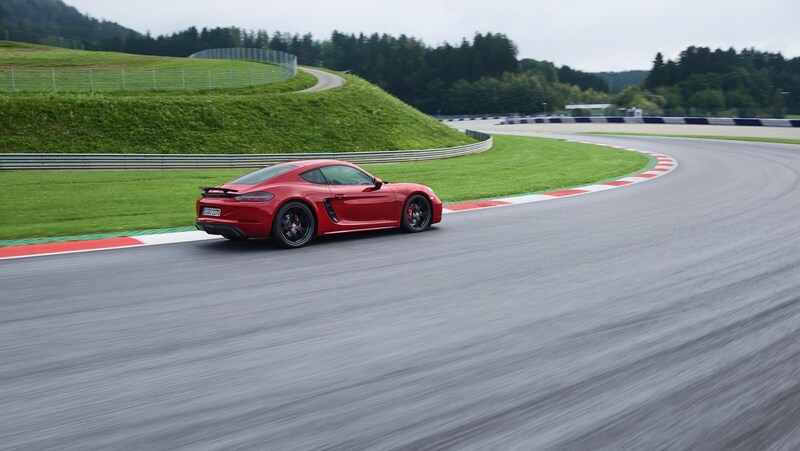 When equipped with the optional PDK transmission, the cars can accelerate 0-100 km/h (0-62 mph) in 4.1 seconds before hitting a top speed of 290 km/h (180 mph). 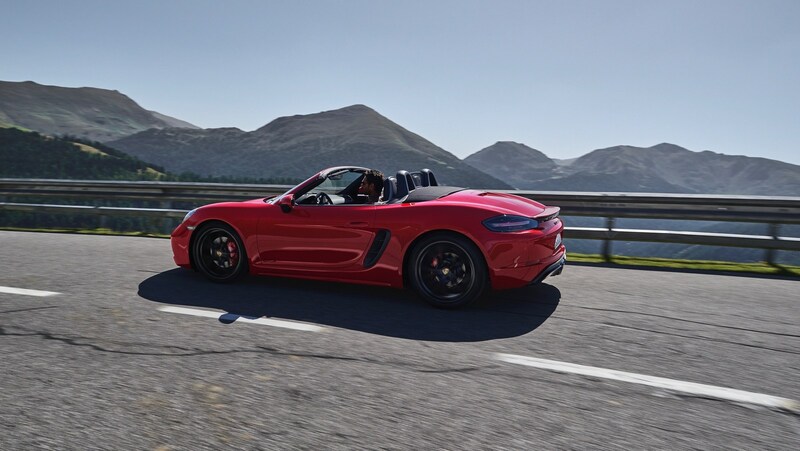 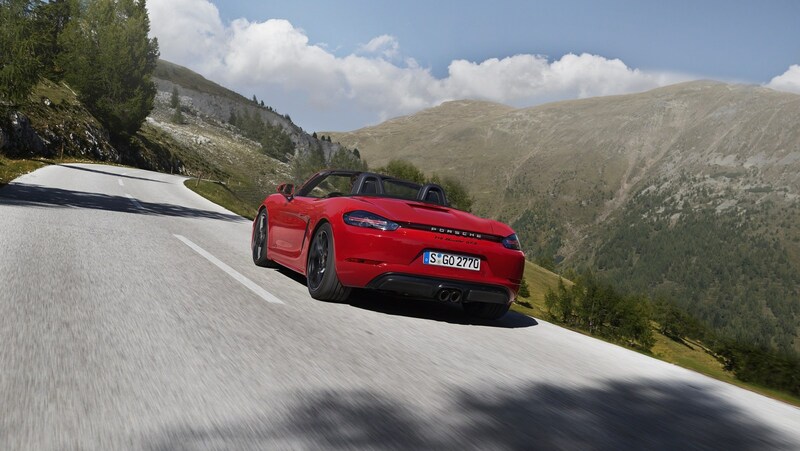 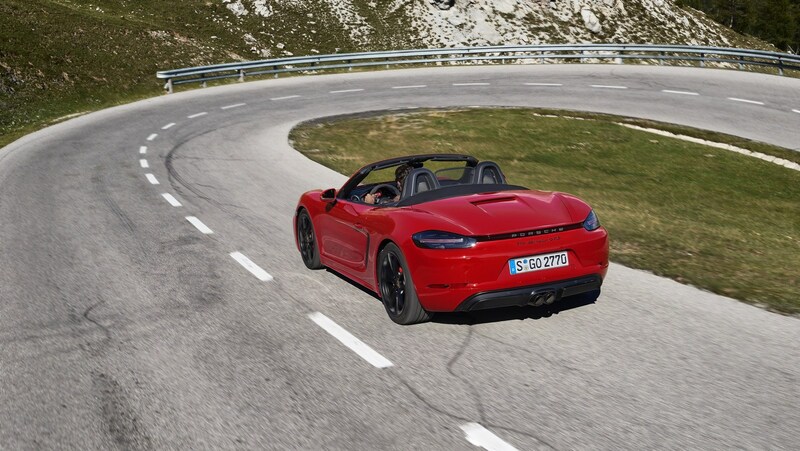 The 718 GTS is currently available to order and U.S. deliveries are slated to begin in March. 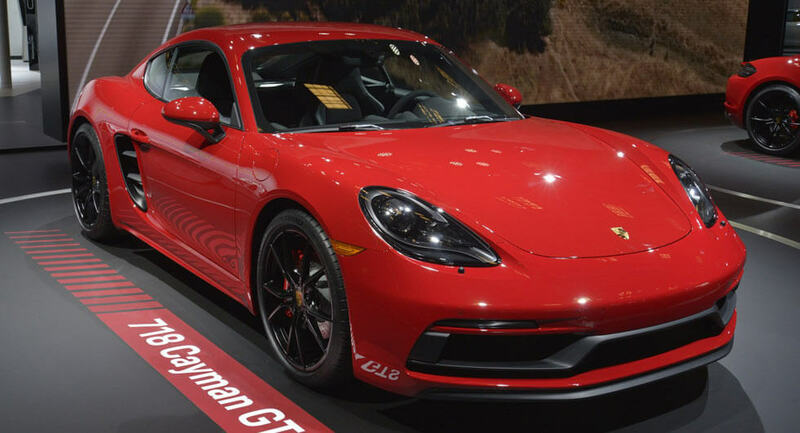 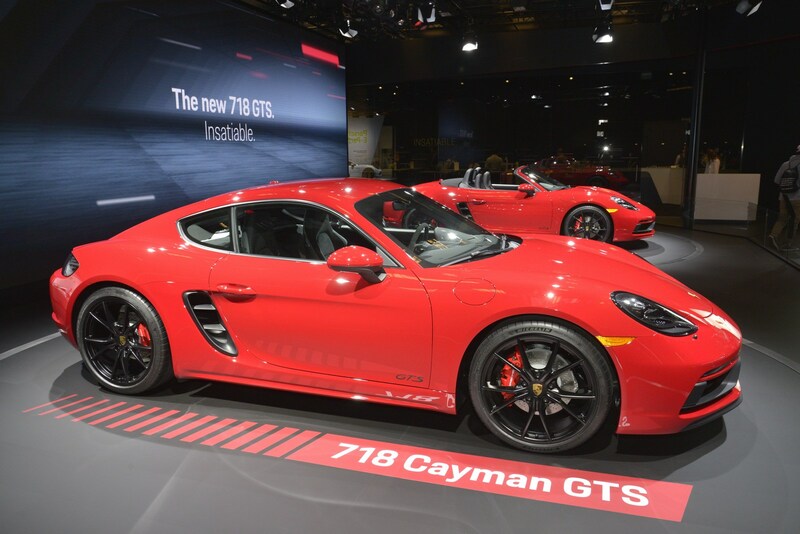 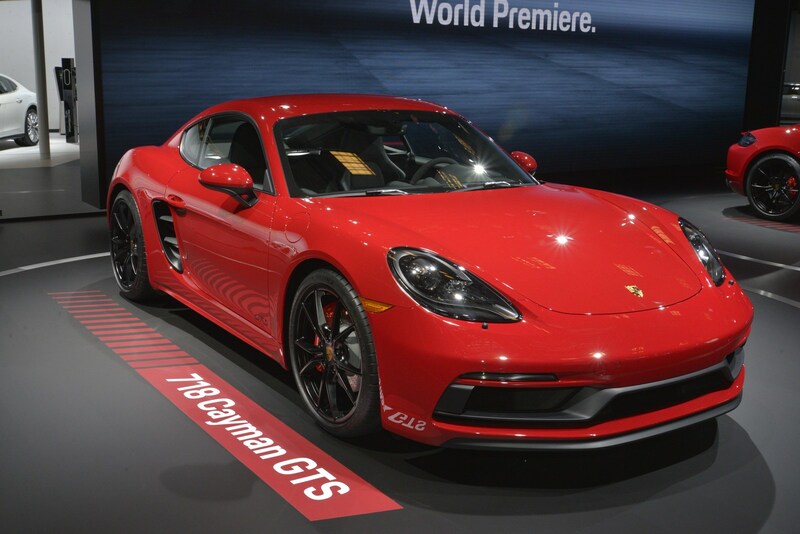 Pricing starts at $79,800 for the Cayman GTS and $81,900 for the Boxster GTS.